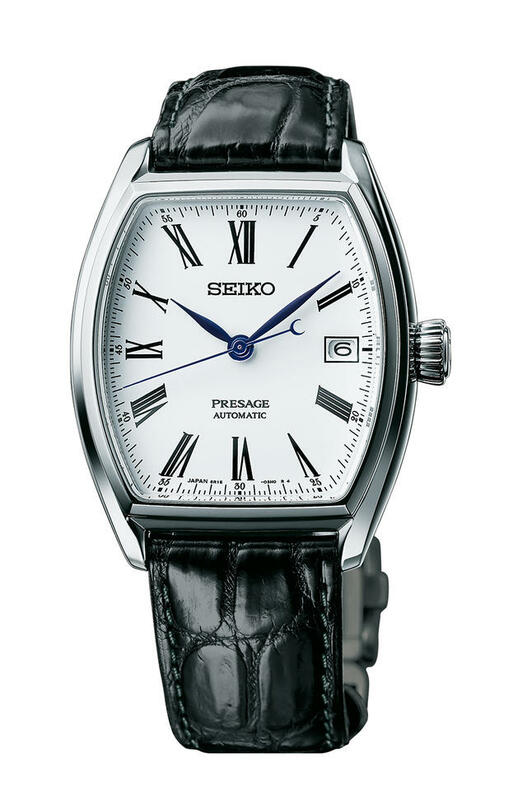 Seiko earned accolades last year when it debuted its Presage series of well-priced chronographs with enamel and Urushi (lacquer) dials. 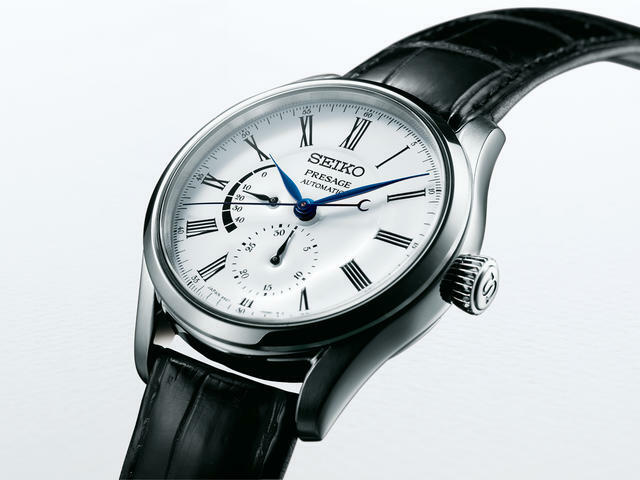 This week, with an eye on creating a similar buzz at the upcoming Baselworld (which opens on March 23), Seiko launches a new Presage collection using the same enamel dials and a range of Seiko’s own mechanical calibers. Unlike last year’s models however, these new steel-cased Presage pieces are not limited in number. 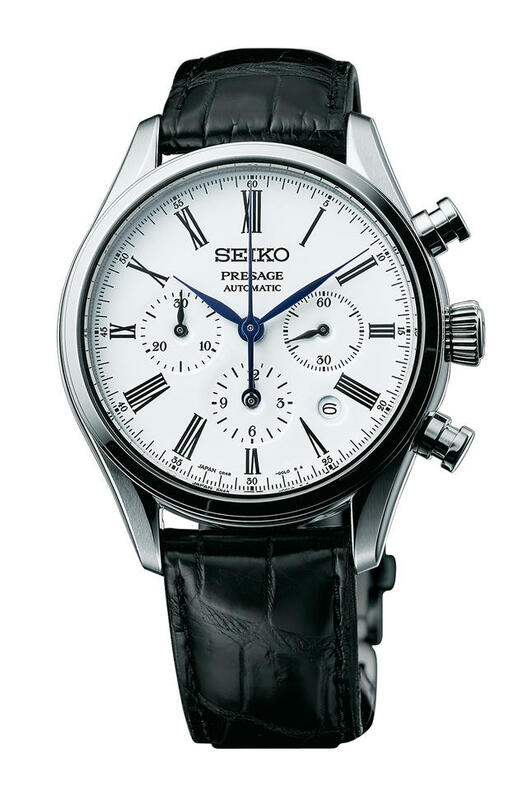 Available in September 2017, the four new Presage watches use three different Seiko calibers. 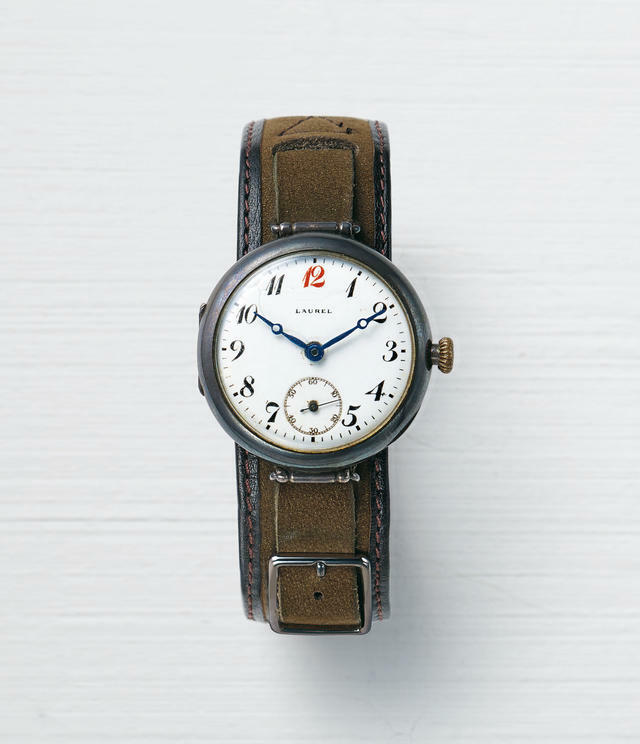 One 42mm model utilizes an automatic column-wheel chronograph, the second (a 40.5mm model) features a multi-hand automatic caliber and automatic three-hand movement power two additional models. 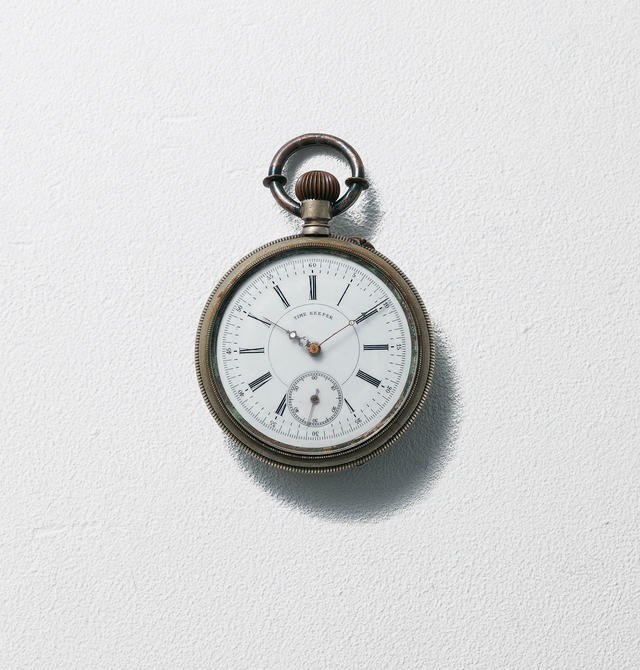 All draw their design inspiration from two early Seiko creations, namely the Seiko 1913 enamel-dialed Laurel (Seiko’s and Japan’s first wristwatch) and a Seiko “Time Keeper” pocket watch from 1895. 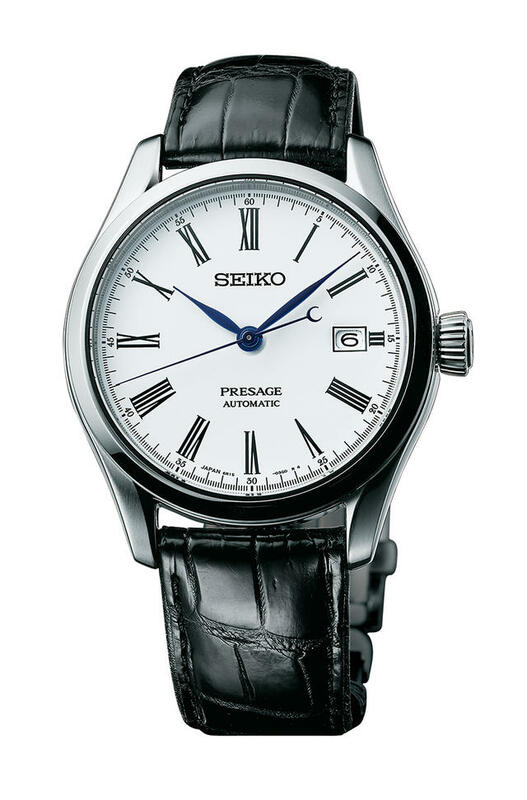 To echo those earlier watches, this new Presage series offers collectors white dials made of enamel by Seiko’s master craftsman Mitsuru Yokozawa and his team. Seiko’s enameling process is fascinating, and you can learn more about at: seikowatches.com. Prices, still only set in euros, begin at approximately $1,170 for the round-cased automatic model and rise to about $2,800 for the column-wheel chronograph. iW will have much more about the Seiko Presage collection and all Seiko’s 2017 debuts in March during and following Baselworld.